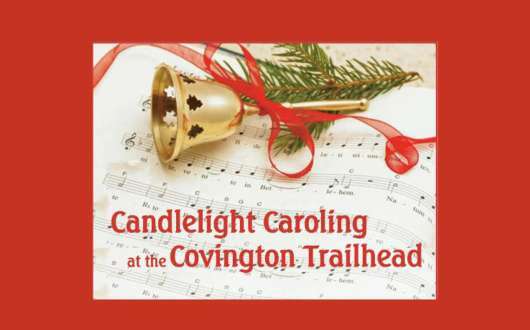 All are invited to join the fun for music and sing-along at the second annual Candlelight Caroling at the Trailhead, Thursday, December 12, 2019 at 7pm. Admission is free. 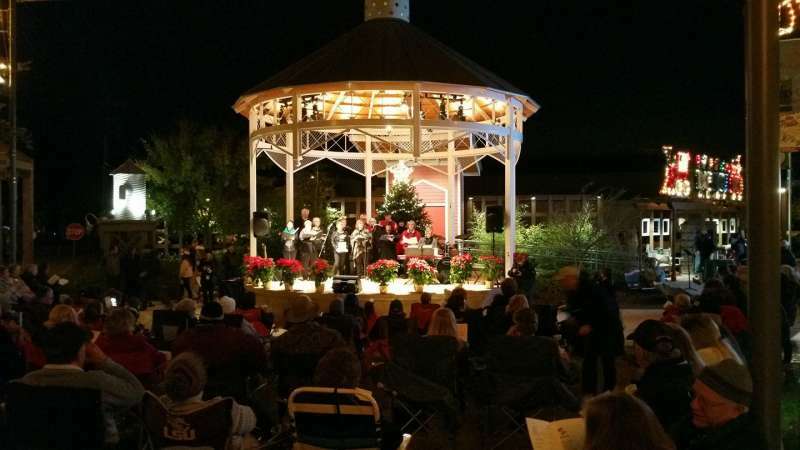 Families will enjoy listening and singing along with favorite holiday tunes performed by local musicians and singing groups, plus free hot chocolate courtesy of The English Tea Room & Eatery! 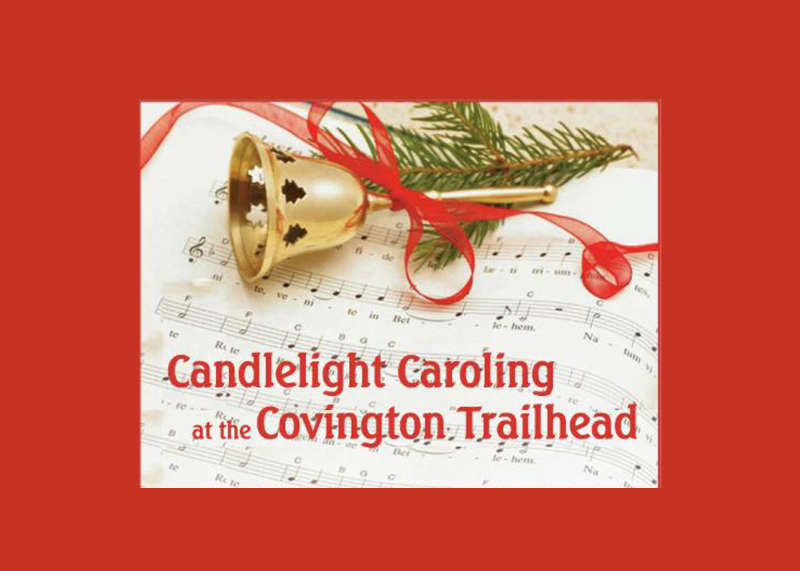 Covington Trailhead is located at 419 N. New Hampshire Street in downtown Covington. 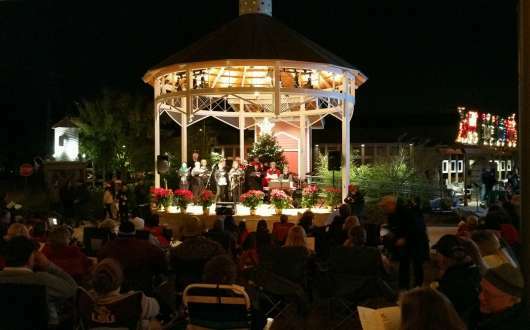 The public is encouraged to bring lawn chairs for seating at the open-air pavilion. 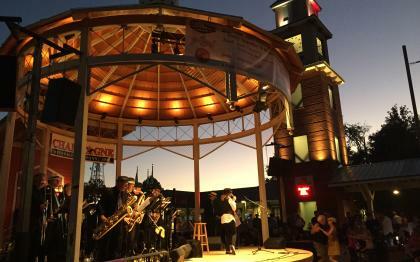 For more information, visit www.covla.com.